This 8.5″ x 11″ Platelet-Rich Plasma Therapy marketing trifold brochure is designed exclusively for clients who use DrPRP system. This version portrays Skin Care applications. Ideal for distribution in your office or clinic. It comes in a bundle of 100 pieces. This price is per bundle. The items will be shipped to your address immediately. This beautifully designed marketing brochure will clearly explain the science of Platelet-Rich Plasma injections to your prospective patients. Even though the procedure is extremely simple and easy to explain, your patients might need some visual explanations to quickly decide whether this procedure is for them or not. And nothing else does that job better than this trifold marketing brochure. Target audience: These target prospective patients seeking treatments for wrinkle reduction, eye bag and dark circle reduction, skin rejuvenation, rosacea reduction, scar reduction, fine lines and sagging around your mouth, cheeks, and eyes, skin tone correction, and hair loss. 1. Credibility: People expect professionalism in everything you do. This includes the way you communicate the value of Platelet-Rich Plasma to your clients. They are more likely to believe what you’re saying if you back up what you’re saying with printed brochure of some sort. 2. Time-saving: A brochure saves you time – it makes educating your prospective patients a breeze. With excellent visuals, a brochure a adds a physical dimension to the concept you’re explaining. It tells your prospect the key aspects of Platelet-Rich Plasma in just seconds. 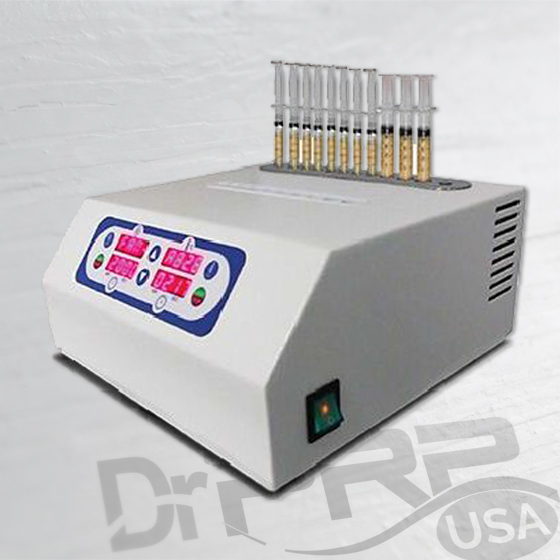 DrPRP USA is a trusted veteran who’s been helping Platelet-Rich Plasma practitioners like you to scale their services reliably and profitably for years. That’s why most of our clients trust us with their marketing services. When you choose our marketing brochures, it’s like hiring a smart marketing assistant that will instantly position you as a top notch provider in the field. This is the least expensive option that gives you the most leverage in your in-office marketing.